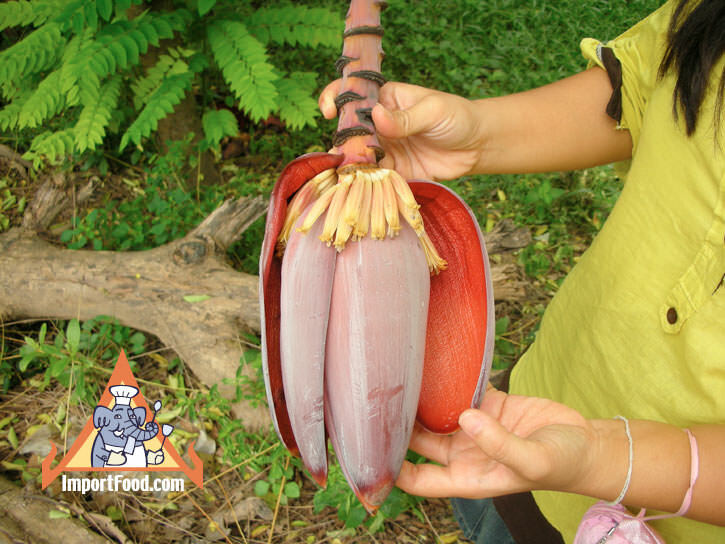 At the end of every banana plant is a large purple flower, shown in pictures here, all of which is edible. 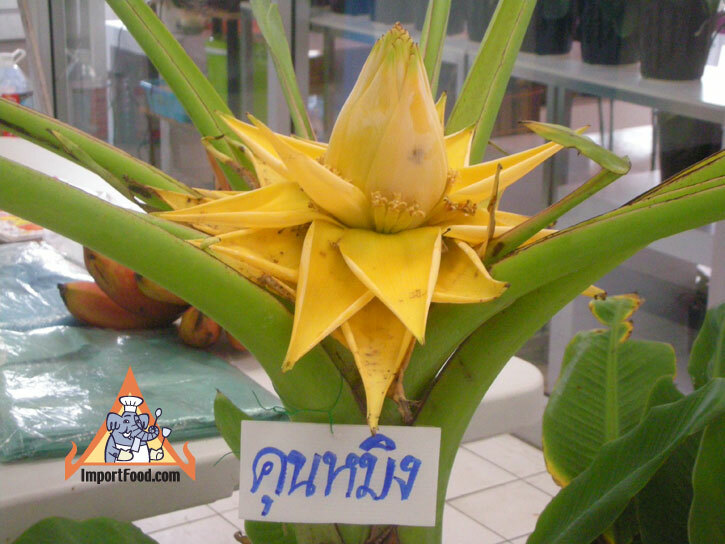 Also called a blossom, it's used in a variety of delicious Thai recipes. 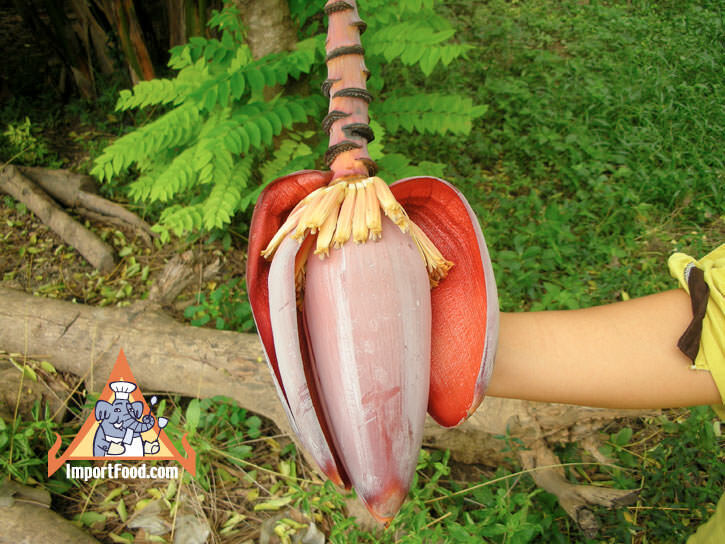 Furthermore, Mother Nature gives the banana flower an interesting story. 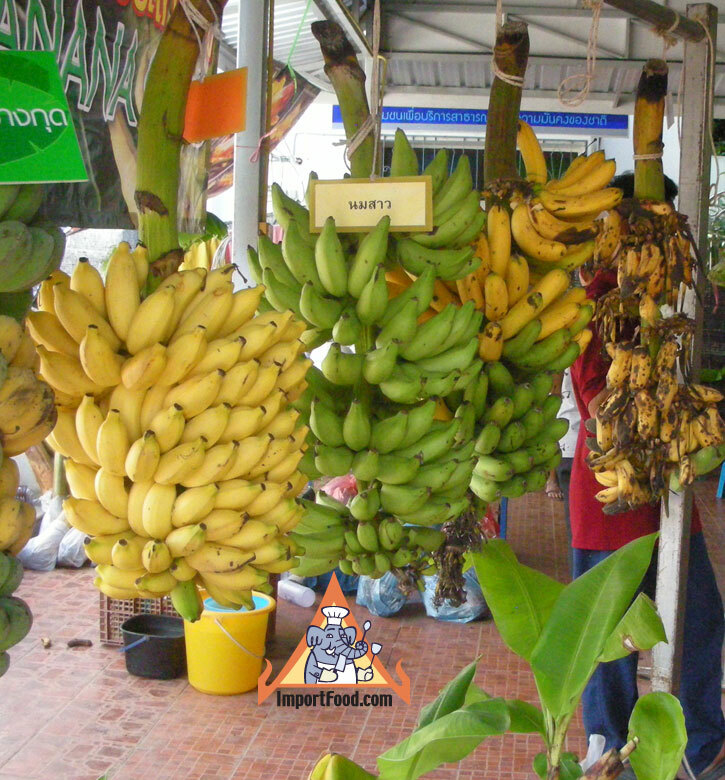 Bananas are annual plants that flower all year. 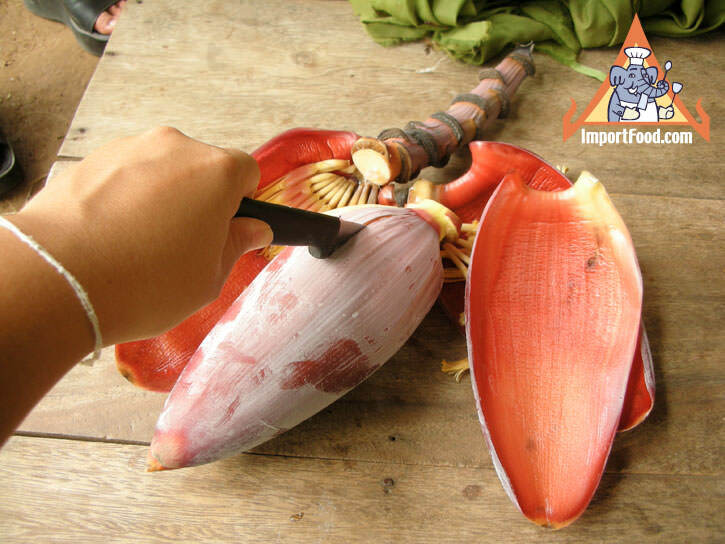 When a banana plant is 7-8 months old, bananas emerge from the middle of the trunk and flower within 1 month. All of these flowers (except one, the Hua Plee) contain both male and female flowers inside. 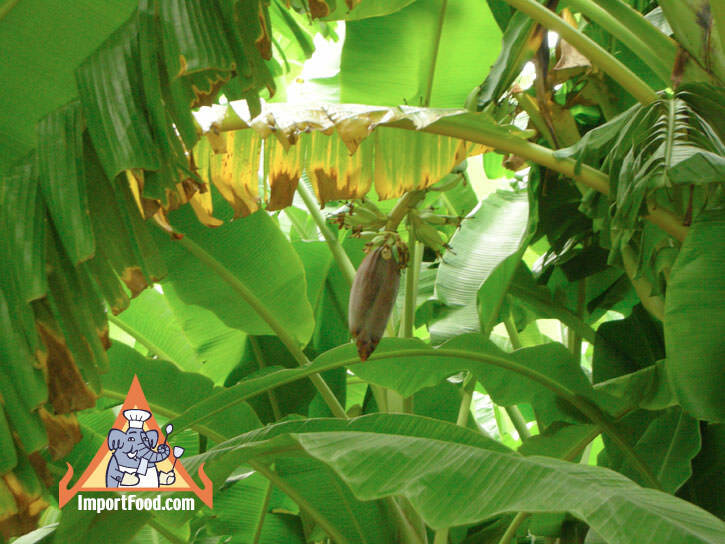 These flowers rapidly turn into individual bananas in neat layers which form a bunch of bananas. A single flower, the Hua Plee, grows at the end of each plant. 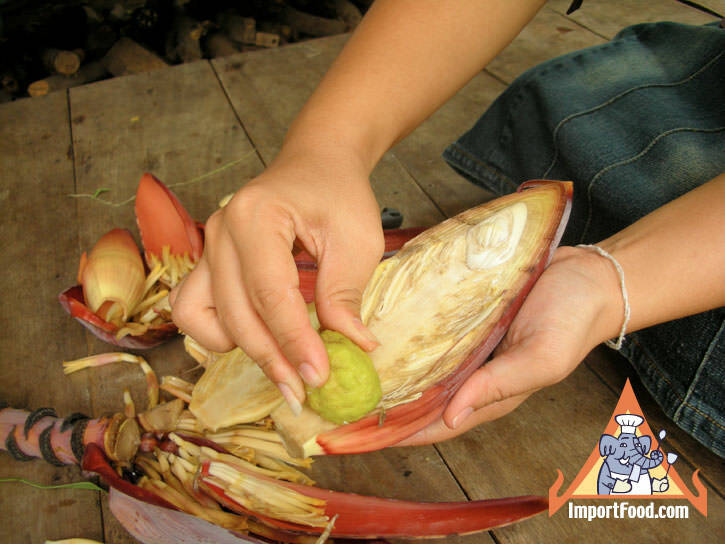 The hua plee contains only sterile male flowers, which never turn into bananas. Popular recipes using hua plee include spicy "yum hua plee" which is a specialty of the famous Chote Chitr in Bangkok. You can also boil it, chill and eat with chile paste as a dip such as prik pao or namprik kapi. 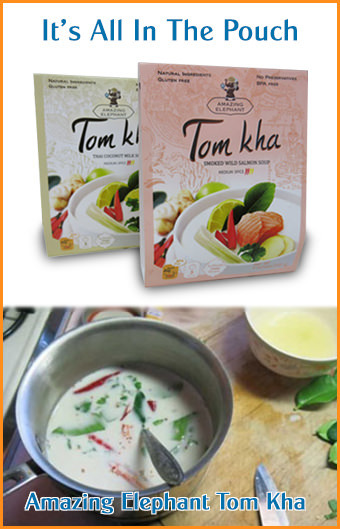 It's also added to tom yum soup, tom kha soup, and other Thai soups. It's also fried, making "tod mun hua plee". 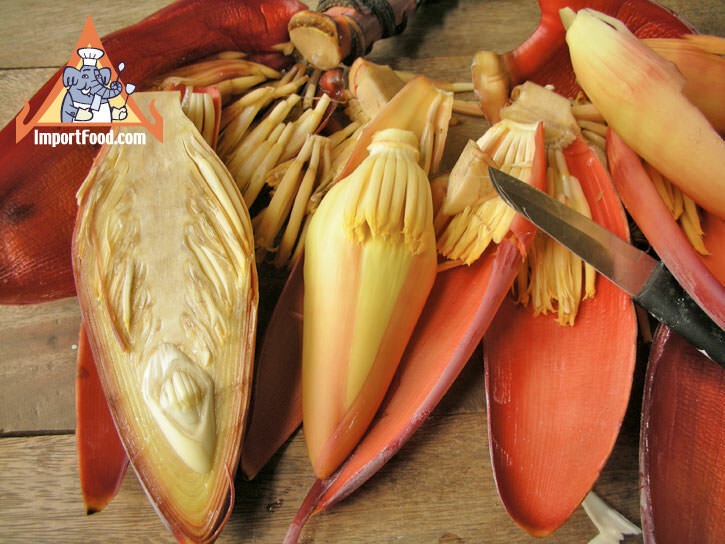 One way to know if your local Thai restaurant has a good chef and an excellent source of fresh ingredients--look for recipes using banana flower. Try this unique ingredient next time you're at your local Thai restaurant if you feel like something a little different.